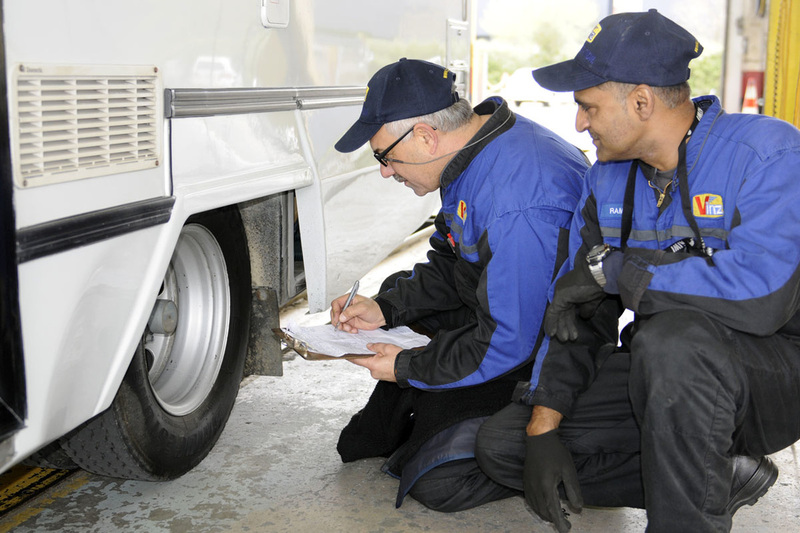 Car Checkers of America provides used car inspections & appraisal services. A car maybe worth thousands less if it has been in an accident and repaired. There's a way to make up the difference by filing a diminished value claim. We offer diminished car value appraisals. Outside of his used vehicle inspections, Scott will purchase and resell vehicles that he finds are a good value.